This year let us do the planning for you! 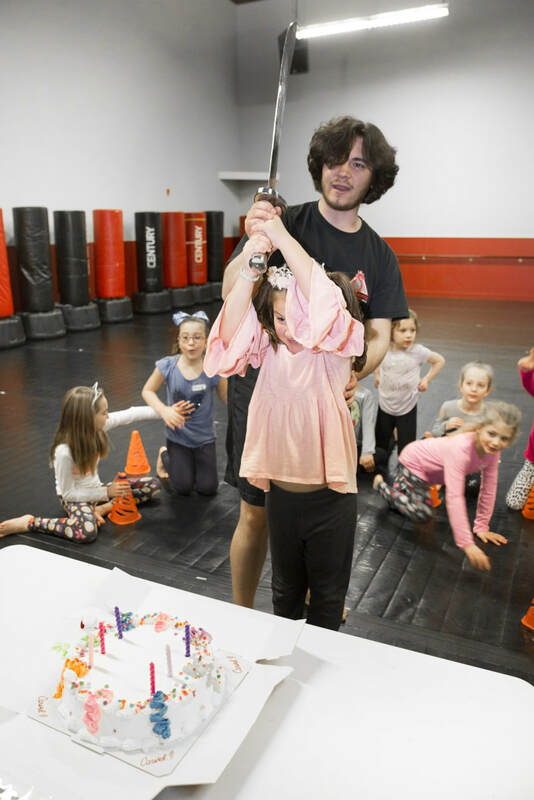 Come celebrate your child’s birthday with a high energy karate birthday party where your child and their friends will have a blast learning martial arts techniques and games. 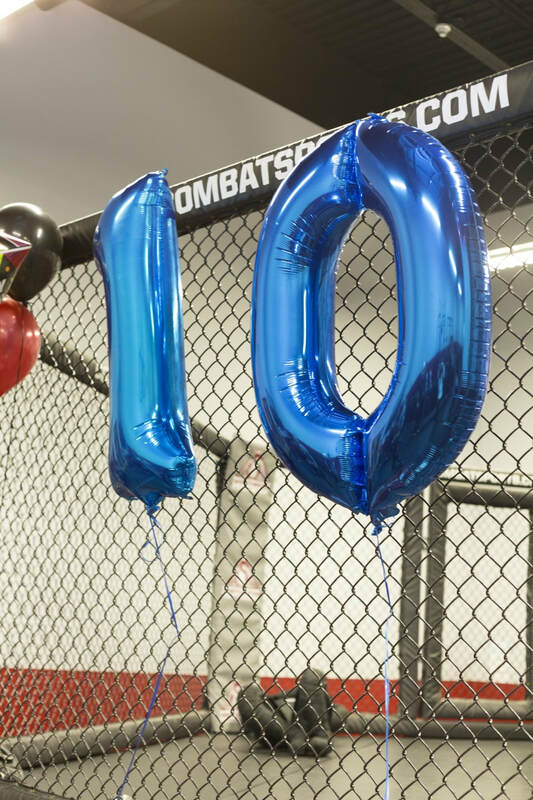 No need to hire extra entertainment or run around trying to get the supplies into your party space. We have it all here! The party lasts an hour and a half and can be tailored based on your specific needs. 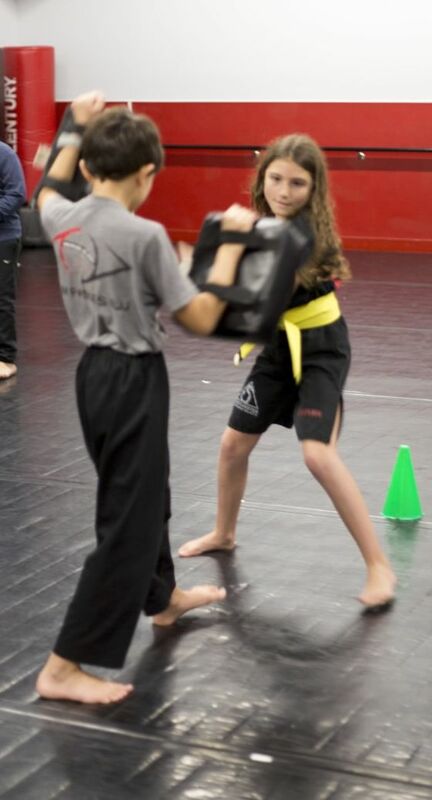 A party typically consists of one hour of martial arts excitement, with an introductory class and karate themed games. We provide pizza, juice, water, and paper goods! All you need to do is bring the cake, and the guest the of honor gets to cut it with a ceremonial sword. Make it a birthday to remember! 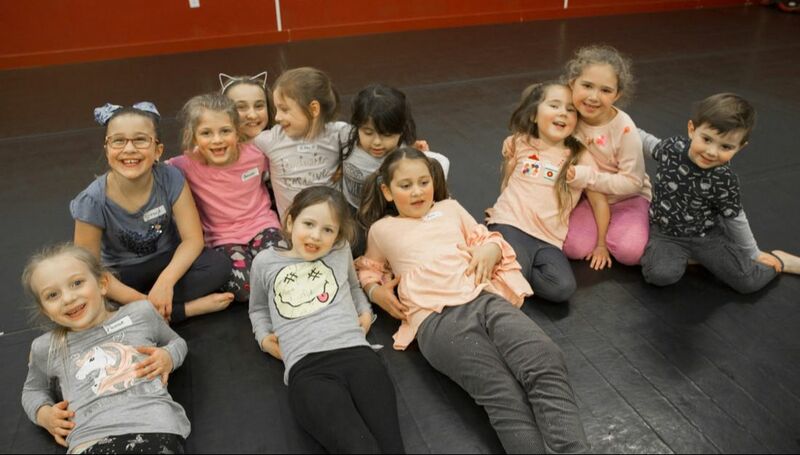 Our parties are all about having fun, and making it a memorable event not only for the birthday boy or girl but also for the whole family. Make this year a birthday to remember, call or drop by our front desk today! 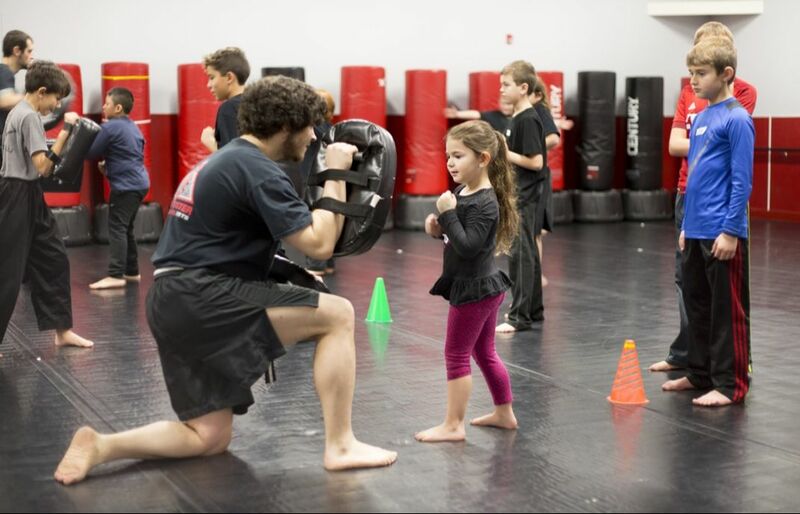 Pricing is $499 for 20 Children and a $99 deposit is required to reserve your party. $15 each additional child. Parties are available on Saturdays from 1pm to 2:30pm. 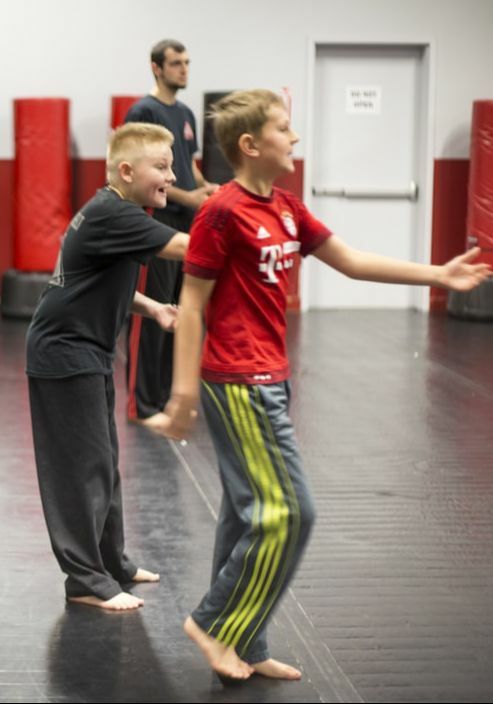 Birthday guests do not need to have any martial arts experience and the birthday child is invited to attend one week of free lessons so that they can be an leader at their own party.